West Bengal govt. is going to launch Fish Meal Scheme in various state offices. Subsequently, poor people will get this subsidized meal at just Rs. 21 under Ekushe Annapurna Yojana. Under this scheme, employees and visitors to govt. offices will get meal consisting of rice, dal, vegetable curry and fish curry. WB govt. is going to implement this scheme from 1 May 2018. The state govt. has launched this scheme following the lines of “Amma Canteen Scheme” of the Tamil Nadu government. Accordingly, West Bengal State Fishermen’s Cooperative Limited (Benfish) will perform marketing of this scheme. Fish Meal Scheme is going to realize the dream of providing nutritious food to all the citizens. Moreover, the state govt. will run this scheme on “No Profit, No Loss” basis. Under this scheme, all the employees of government office and visitors will get subsidized nutritious meals at different govt. offices. The total cost of a single fish meal (one plate) is just Rs. 21 under Ekushe Annapurna Scheme. 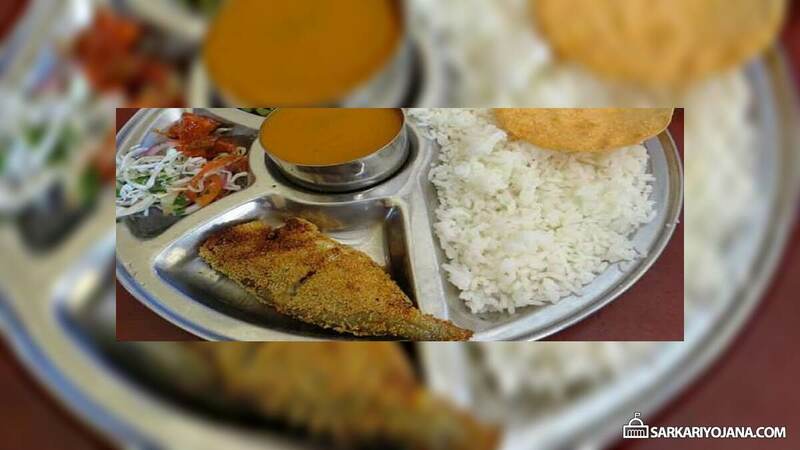 Accordingly, each plate will consists of rice, dal, vegetable curry and fish curry. WB govt. will start this scheme from 1 May and WB State Fisherman Cooperative Limited (popularly known as Benfish) will do related marketing of this scheme. The state govt. wants to extend this scheme to all the district offices. Subsequently on 1 May, govt. will start this scheme at district magistrate offices and then will extend it to other govt. offices. Every day, thousand of visitors come to the govt. offices for their work. In addition, all of them are not financially capable of purchasing full meal at reasonable prices. So, the primary objective is to provide them with wholesome meal at lower prices. Benfish will utilize its 100 battery run cars for the transportation of these subsidized meals to various govt. offices. WB govt. will run this scheme on No Profit, No Loss basis. Moreover, fish which is the most expensive item in the meal whose rates are determined by the state govt. So, WB govt. can also manage any financial loss. This Fish Meal Scheme is an effective scheme to provide nutritious meals to the poor people of the state. I AM INTERESTED EKUSE ANNPURNA. IWANT TO FANCHAISES EKUSE ANNAPURNA SCAME.